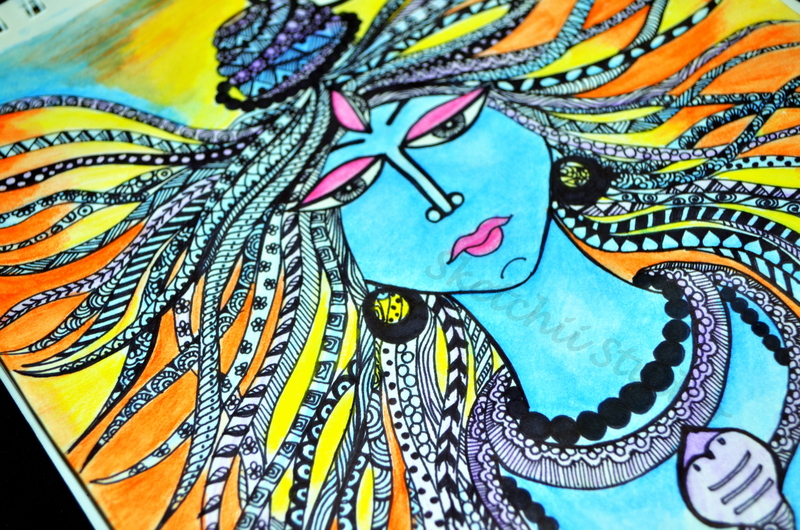 Shivji… The Three Eyed Hindu God. 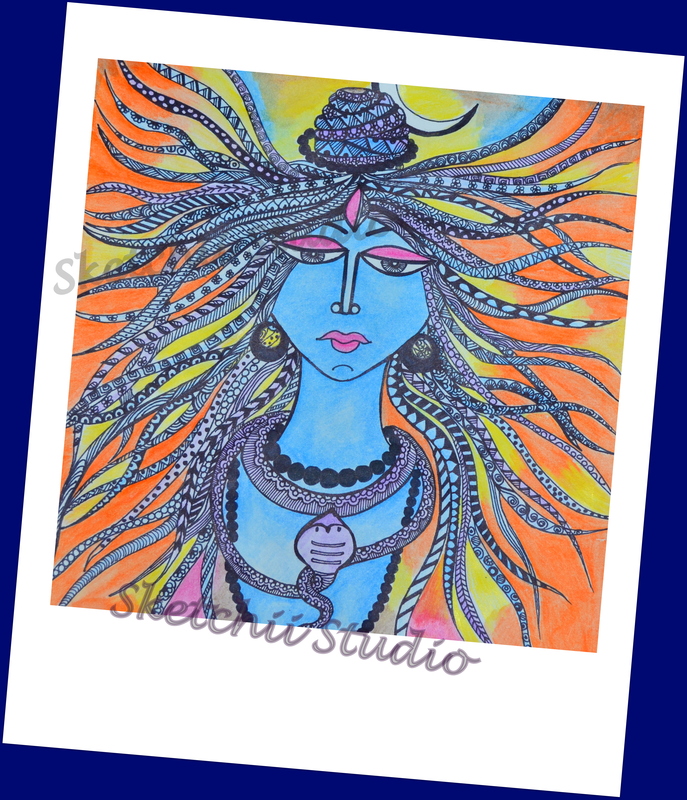 Shiva is ‘shakti’ or power, Shiva is the destroyer, the most powerful god of the Hindu pantheon and one of the godheads in the Hindu Trinity. Known by many names – Mahadeva, Mahayogi, Pashupati, Nataraja, Bhairava, Vishwanath, Bhava, Bhole Nath – Lord Shiva is perhaps the most complex of Hindu deities. Hindus recognize this by putting his shrine in the temple separate from those of other deities. 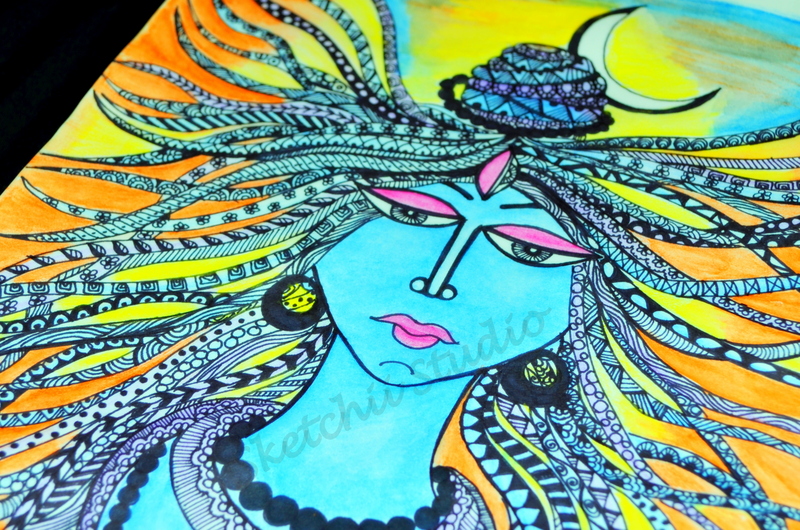 For more details please email to sketchiistudio@gmail.com.